Hello, I'm Neisa! 20's, a Stay at home Mom, and a Wife of almost 2 years. I live in a small town in WV. 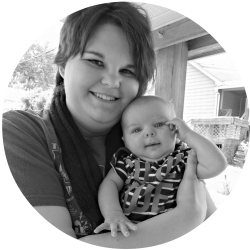 I blog about a variety of things including my life as a new mom, my love of beauty, passion for books, and determination to live a healthier life.